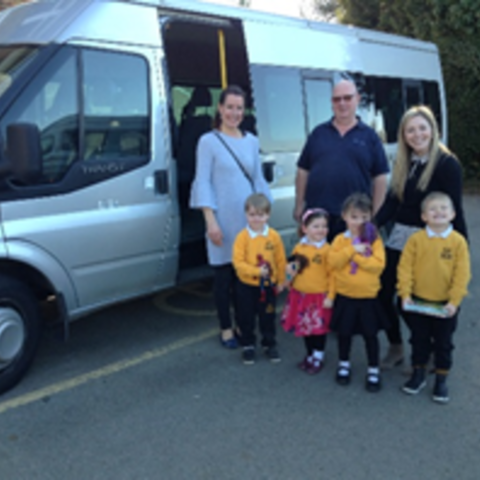 This year, Lanesborough Prep School in Guildford is supporting Cherry Trees, a local respite care facility for children with a range of disabilities. 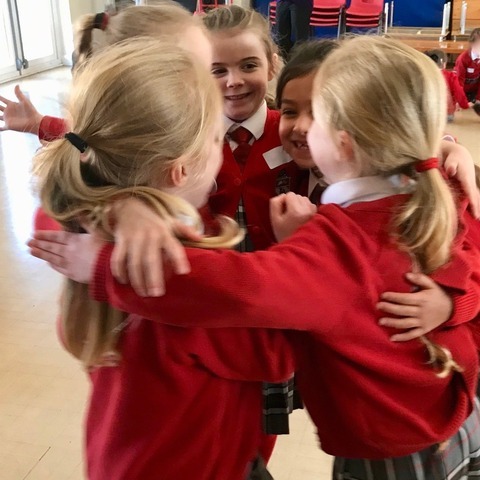 Grandparents of pupils at The Royal Junior School in Hindhead enjoyed a wonderful time with their grandchildren on 15 March as they were given an insight into what life is like as a member of The Royal Junior School. Friday, 22 March saw the St Aubyn’s School Eco-Committee and volunteers from Years 7 and 8 take part in The Great Big School Clean. St Michael's Prep School buys a Bugzi! On Friday 8th March, pupils at St Michael’s Prep School in Otford took part in a ‘Shoot-a-thon’, to raise money for this term’s chosen charity, The Queen Elizabeth Foundation (QEF), to raise money for a Bugzi. Homefield Prep boys sponsor their 30th Guide Dog! In celebration of yet another £1,000 collected by the boys of Homefield Prep School in Sutton, a special assembly was held to present a cheque to The Guide Dogs Association for the Blind. This will be the 30th Guide Dog sponsored by the school. St Hilary’s Preparatory School has teamed up with Jubilee House Care Home in Godalming as part of a new outreach project to promote intergenerational work between young children and people living with dementia. 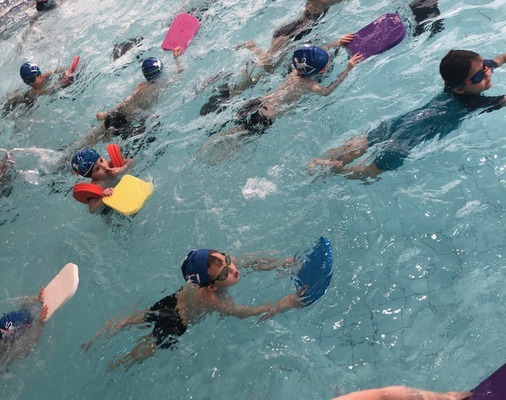 A huge well done to all Unicorn School children who swam in our 2019 Sponsored Swim. An amazing 2,160 lengths were swam, which equates to a phenomenal 71,267 metres or a staggering 71.27km, nearly all the way way from Richmond to Oxford! Children at Haberdashers’ Monmouth Schools have donned red noses in support of Comic Relief. Over 200 children and adults donned their trainers and running gear to run a mile for local charity WHY. The children were accompanying Rachel Clark who is running a mile a day every single day of the year.